Are We Also Preparing for Our Marriage? Marriage is a life-long commitment, and lasts long after the last piece of cake and the last dance. And let’s be real, raw, and honest: marriage is hard. When things get hard, do you grow closer as a couple and overcome obstacles and difficulties, or do you shy away from conflict and struggle? How well do you really know your partner? Have you prepared yourself for both the joys and tough times that will inevitably come? Have you talked about marriage expectations, communication styles, how best to resolve conflict, your values about money and how finances will be managed, what type of parent you will be, and how to manage family and outside relationships? Premarital counseling allows you a safe space, with a neutral third party, to have these conversations and prepare for potential challenges that may arise. It gives you a place to talk about values, what is most important to you both individually and as a couple, and to learn skills and tools to create a strong marriage. A successful marriage is the product of a strong foundation, which is created when you feel trust, safety, and security with your partner. The better you know your partner, the stronger your foundation will be. At the end of my last PREPARE/ENRICH session with couples, I always ask for feedback in the form of “was this helpful and, if so, what did you find to be most helpful?” Each person to whom I have posed this question has answered in a similar way, that it allowed them to get to know and understand their partner on a deeper level, and to have conversations about things in a way they had not experienced before. 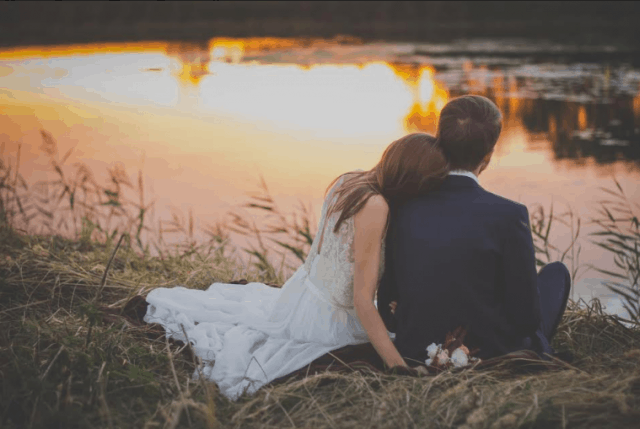 In other words, it allowed them to not only prepare for the excitement of the big day, but to prepare for marriage and all of the joy and challenges their new union will bring long after their wedding day has passed. Interested in learning more? I offer a complimentary 30-minute session to help couples decide if PREPARE/ENRICH premarital counseling is right for them. Contact me for more information!